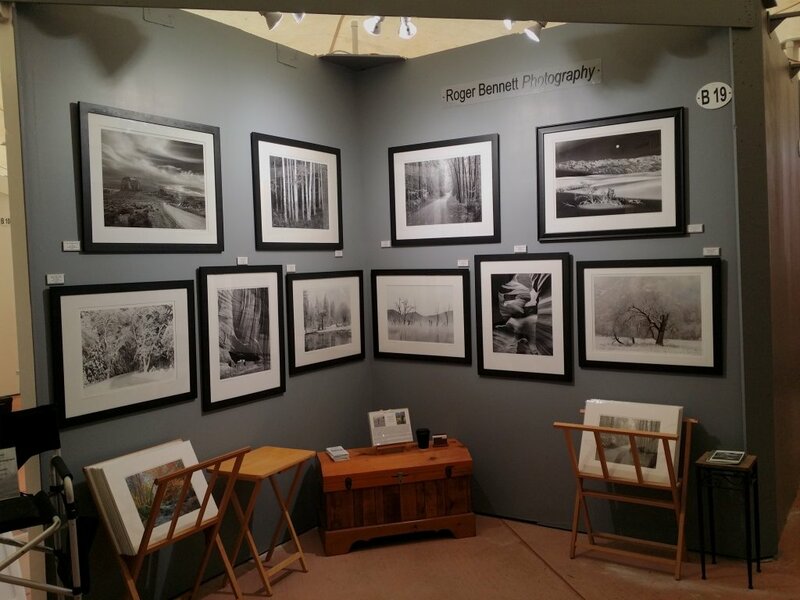 The Laguna Art-A-Fair has been showing fine art for over 40 years. To get in, one must first pass a jury showing 3 framed prints. I was fortunate to be selected to participate in the 2018 AAF. During the show, my work in the booth is juried by 6 recognized artists to determine if I can stay in the Fair. 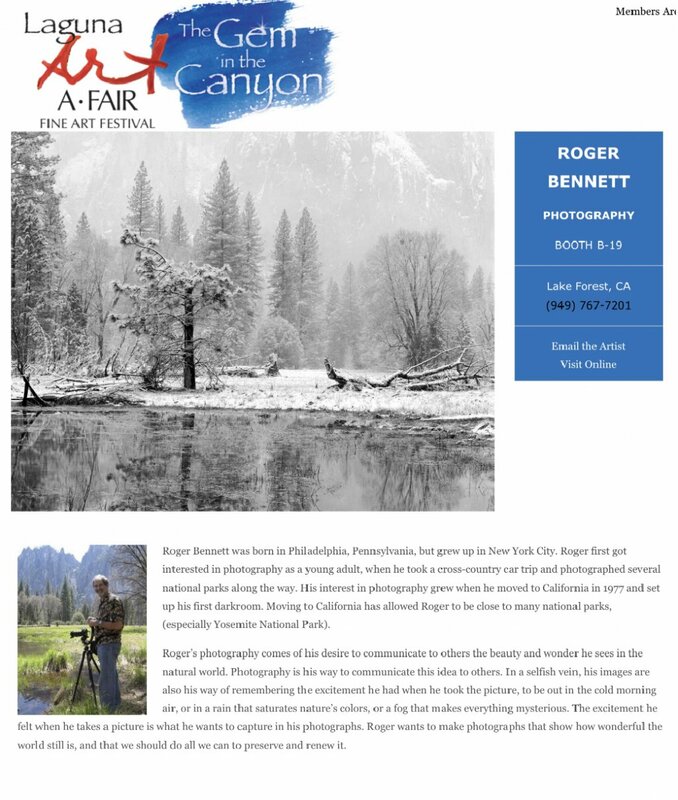 At the Art-A-Fair show, I will show both black and white and color photography, in order to get feedback on both kinds of imagery from the public. I started with all Black and White images.